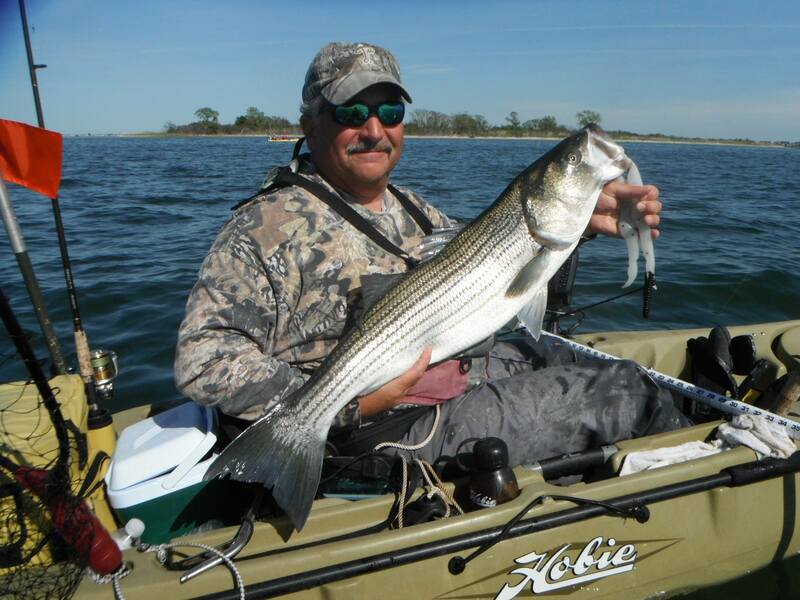 FIN-ATICS Marine Supply Ltd. offers demos on all of the Mirage® Series Kayaks. There is a demo charge of $45 for kayaks and $150 for the Mirage Tandem Island up to 2 hours – deductible from boat price. Demo Schedule: Daily from 9:00am – 5:00pm with appointment only.